If you are interested in having a function at Macau Lounge, send us a message or give us a call today to discuss your options. Come and enjoy the Macau Lounge atmosphere in our exclusive upstairs venue above the Macau Restaurant. Feel free to get in touch below with your feedback or suggestions. 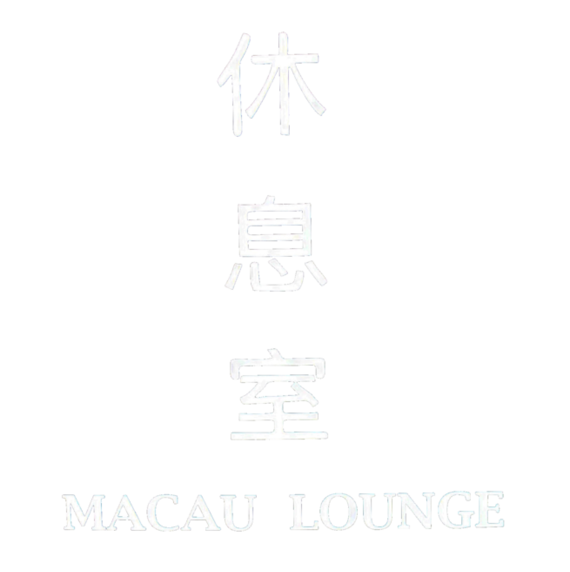 Or ask us about the functions at the Macau Lounge.